I never understood the purpose for labor unions. I always thought they were mainly the reason for inflated car prices and jobs moving overseas. I’ve seen several movies about them where they are portrayed as corrupt fronts for mafia crime. Who needs that? The internet seems to agree with their general seediness – so it has to be true. But seriously, bakers need a union? 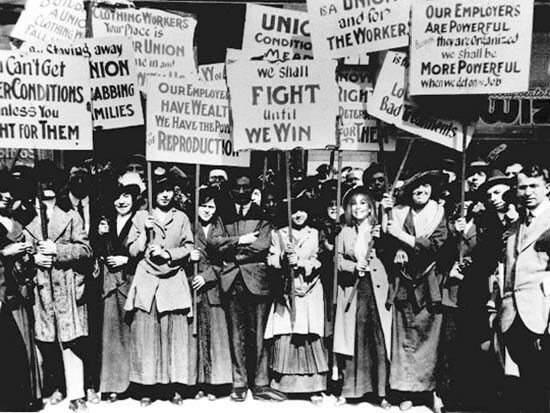 I didn’t think there was a reason for organized labor until today. Now I know. I have been trod upon by big business and I’m not going to take it any longer. I am calling for an all-out strike of my industry. No longer will we accept adverse working conditions and subhuman treatment. We won’t be subjected to an unproductive environment that demeans our very existence. For too long we have moiled and toiled, sweated blood, and sold our souls for the common good of no one other than The Man. It is time for a change. I see the rights ascribed to the worker by this fine country. They are pasted on the breakroom walls. No longer shall we be ignored, broken, and pushed aside. We demand PROPER WORKING CONDITIONS! We demand that the coffee maker be fixed before we return the office! 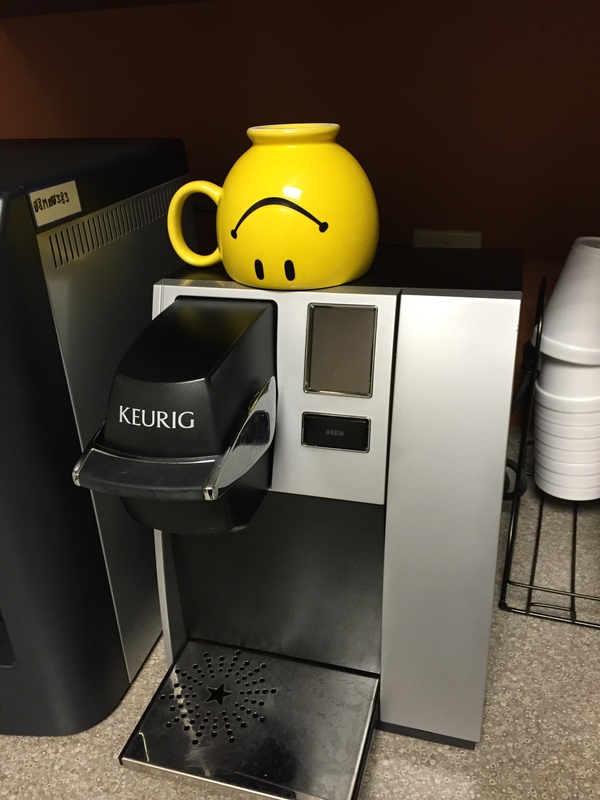 Okay, forget all that other stuff and please, please, please fix the coffee maker. PLEASE! Have we witnessed the birth of a new movement? Our motto will be: You cannot buy us off with cookies! Donuts, maybe but not cookies. Always donuts, but not holes… What is that? I feel I am not the bearer of good news. I do not think that coffee makers can be repaired these days. Along with everything else, they have gone the way of the throw-away appliances. You will probably have to purchase a new one or have someone purchase one. Oh, wait Christmas is coming and there is always Santa Claus. It is such a sad day here and I imagine in Portsong that I have had to recycle my wonderful iron and purchase a new not so lasting one. Thus goes the way of all, VCR players, telephones, TVs, waffle irons, etc. Oh man! With our company, a requisition for a new one will take weeks. 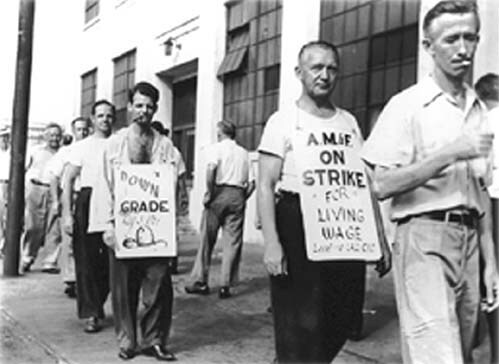 This strike could last week into November!